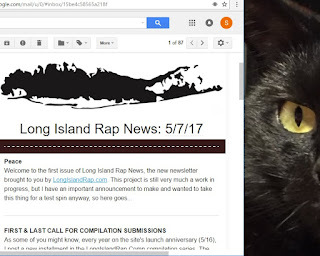 The first issue of Long Island Rap News has been sent. Signed up yet? 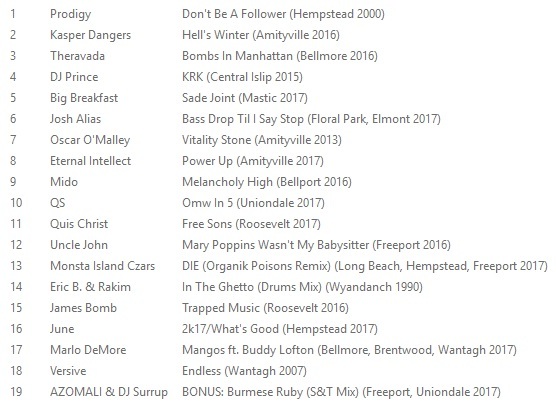 The inaugural edition includes links to download LongIslandRap.Comp V1 and V2, a call for V3 submissions, 10 Soundcloud highlights from the past week or so, and listings for a few upcoming shows. 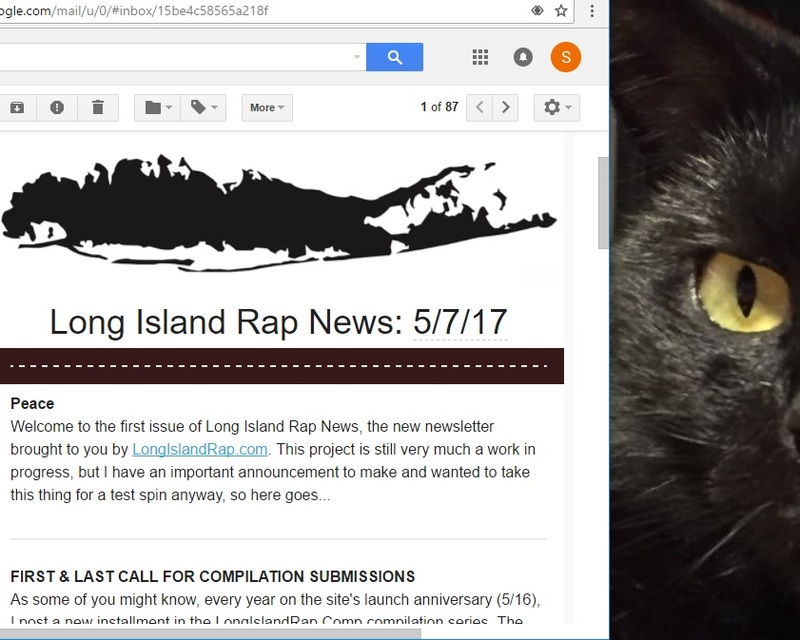 If you didn't get the newsletter, check it out here. If you like what you see and want to get future issues, subscribe here. It's free and ad-less.